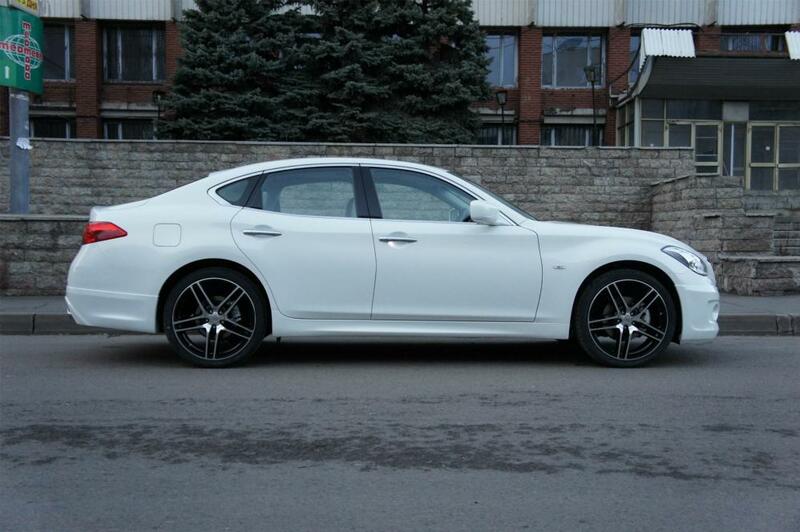 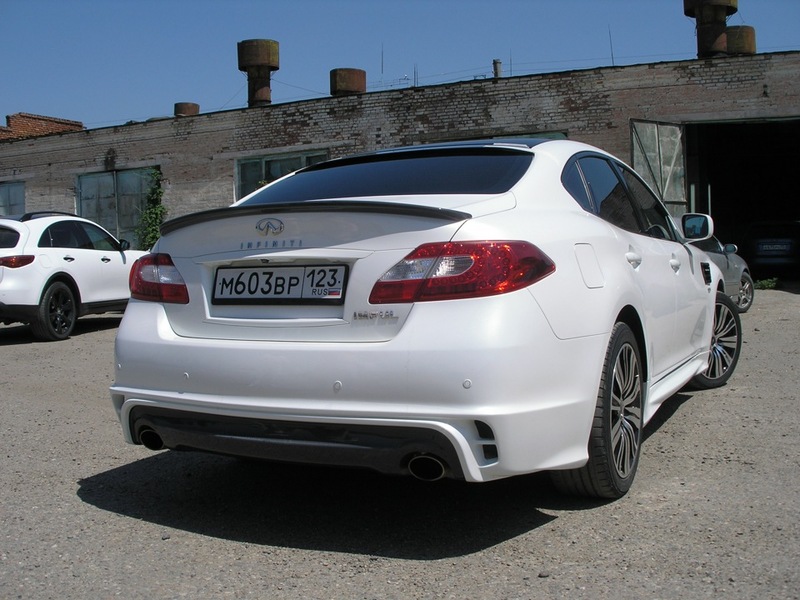 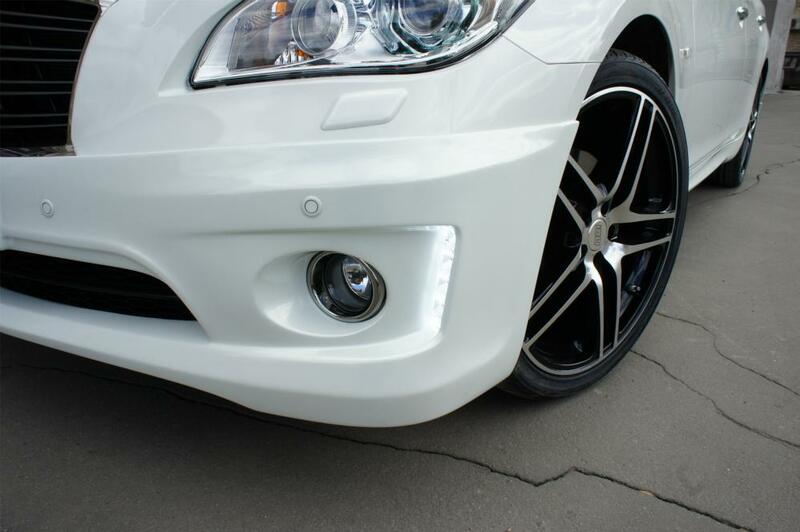 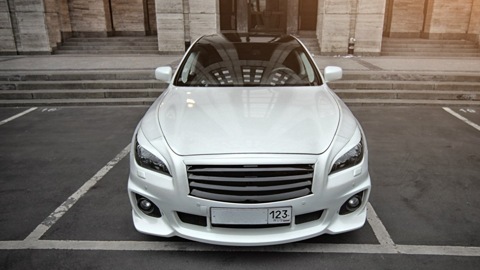 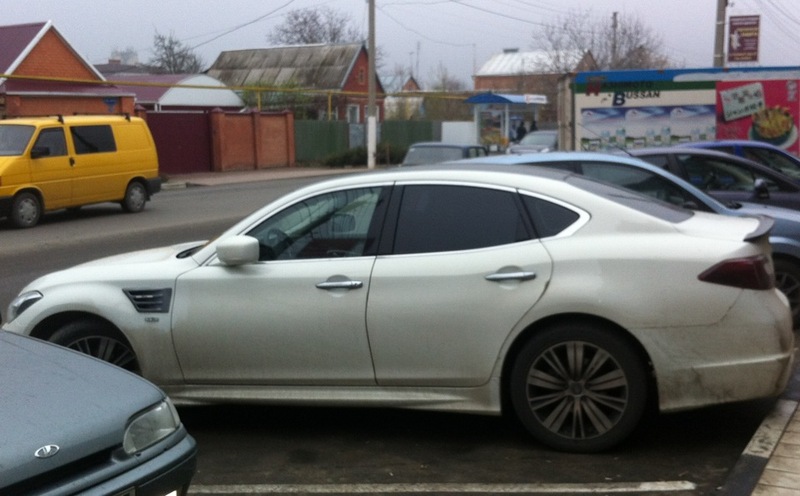 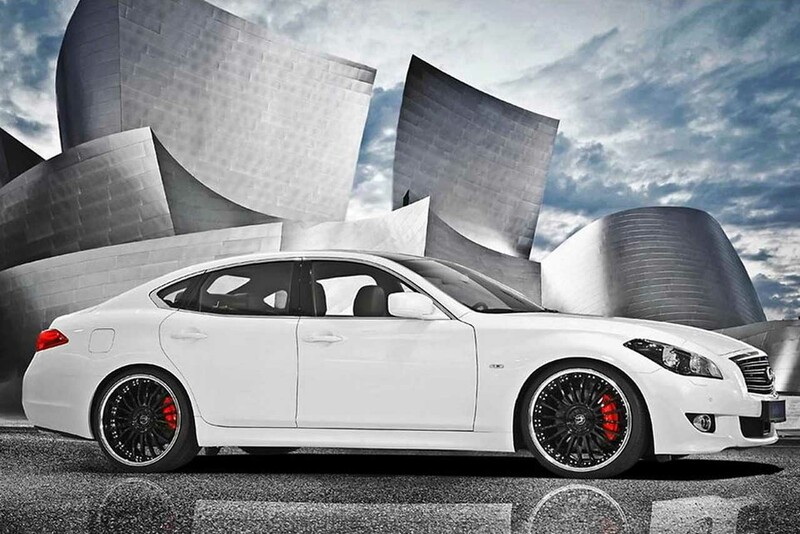 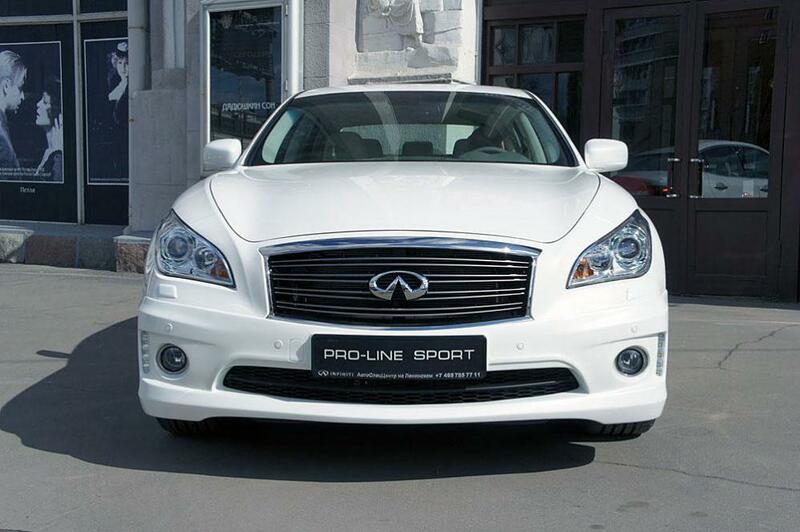 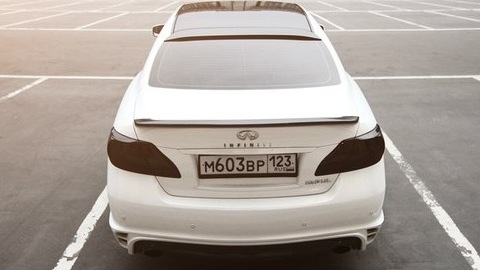 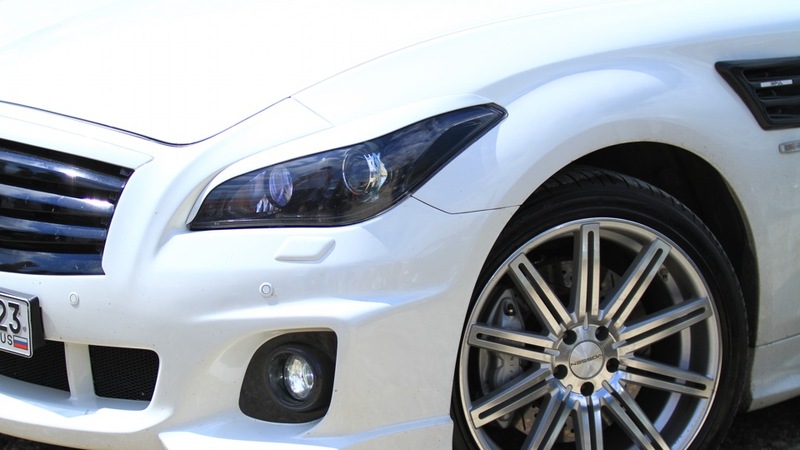 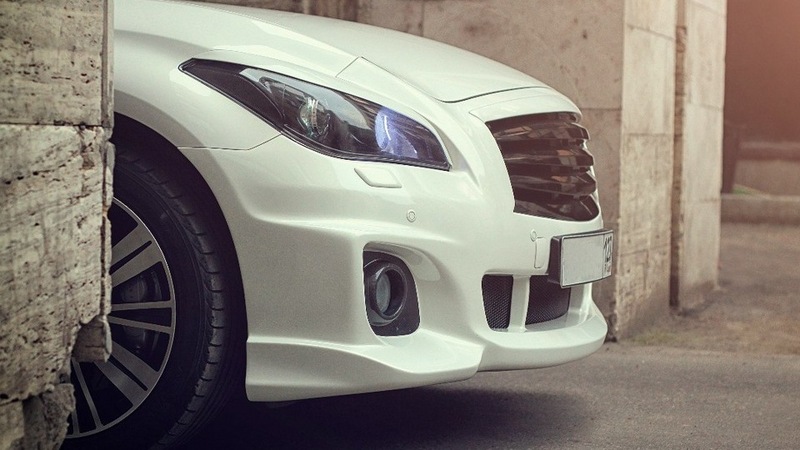 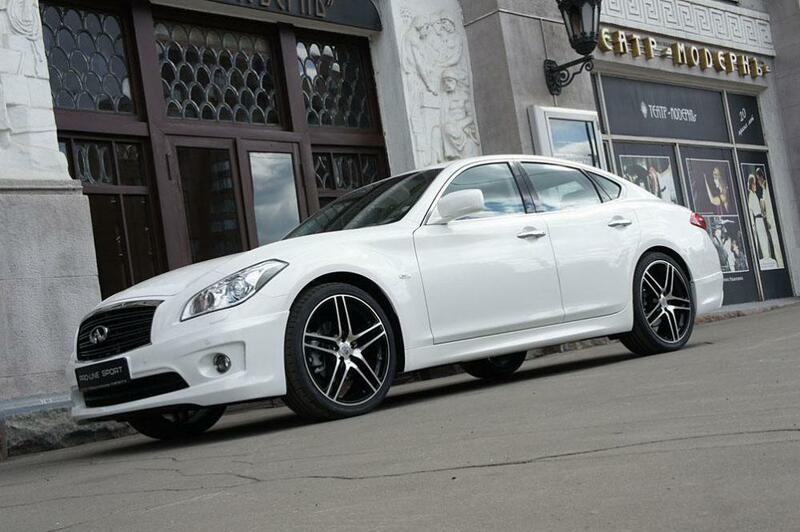 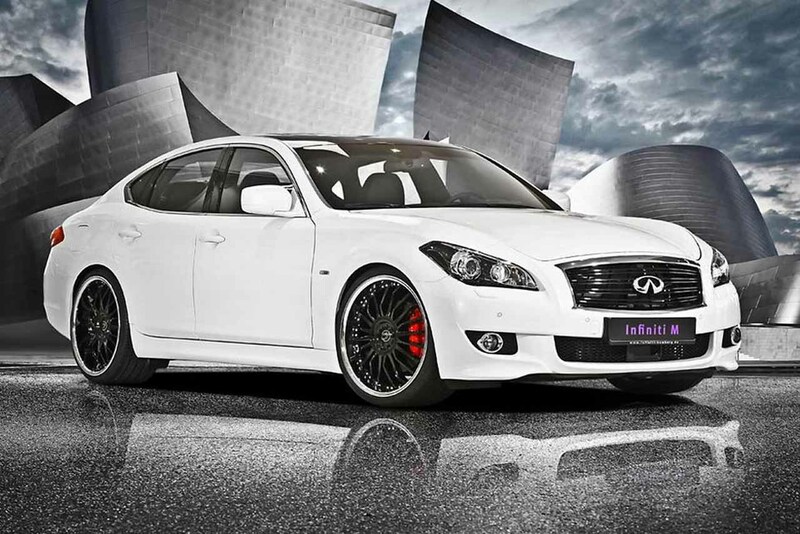 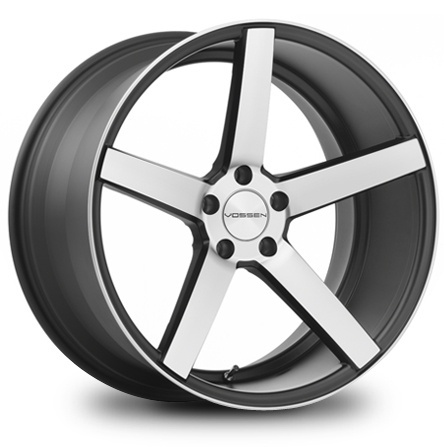 My perfect Infiniti M. 3DTuning - probably the best car configurator! 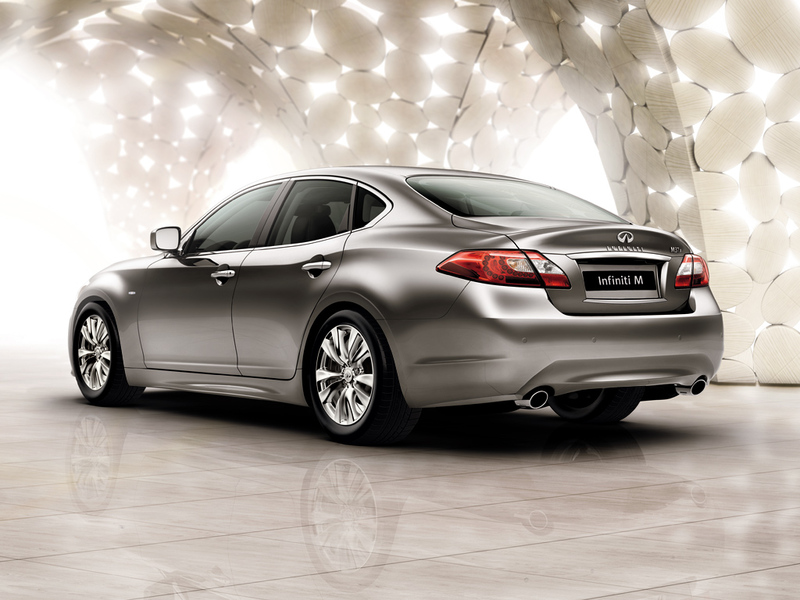 Infiniti M - "premium" class series car of Japanese automotive brand Infiniti. 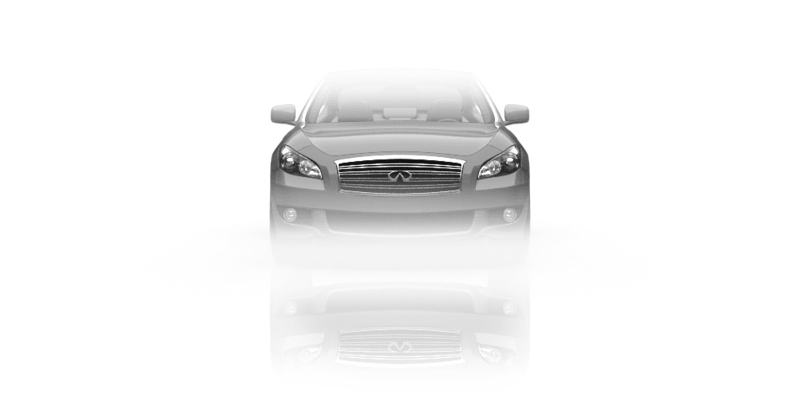 At the beginning of the 90th letter "M" meant only sports car brand - so from 1990 to 1992 Infiniti M30 was produced and sold in coupe and convertible body styles. 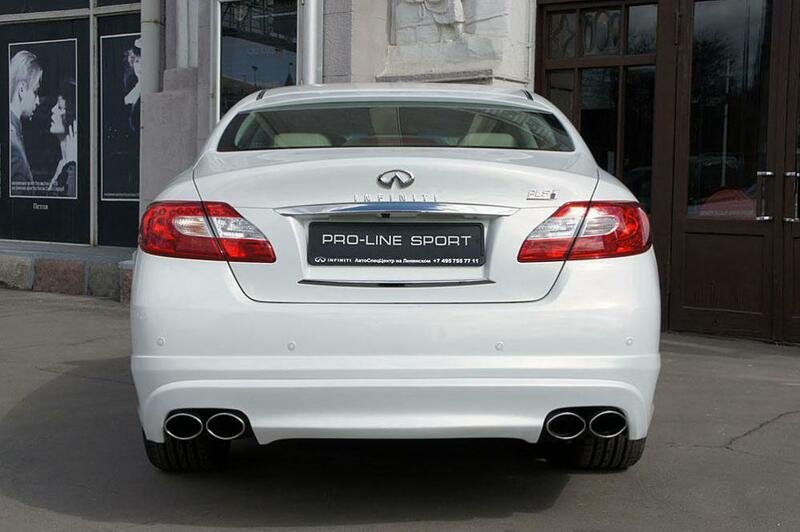 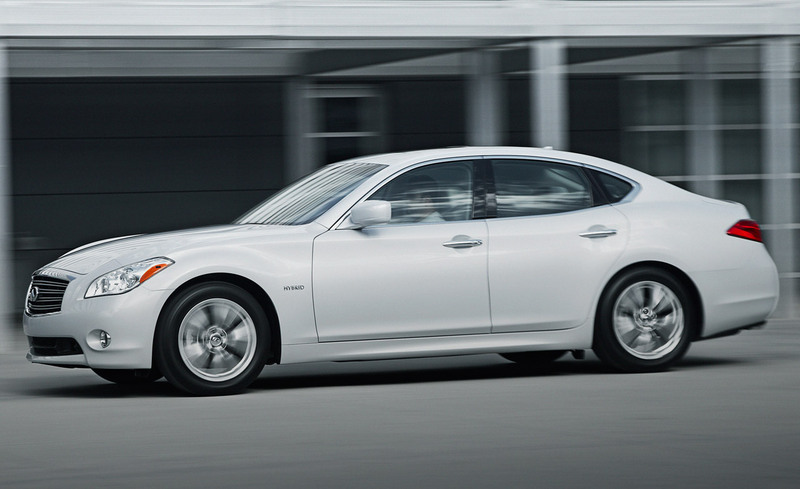 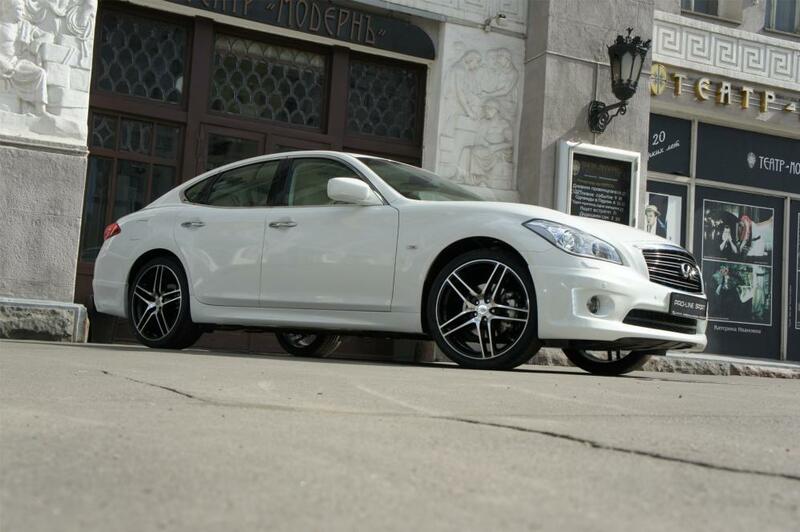 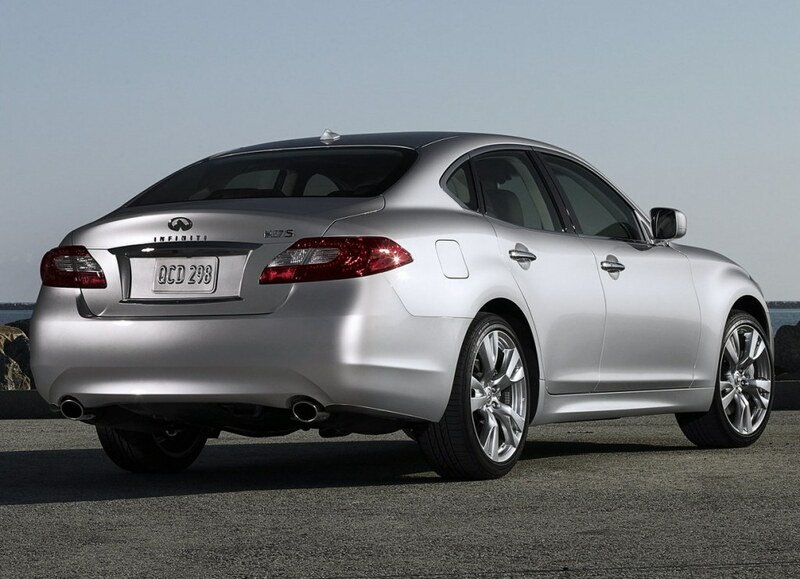 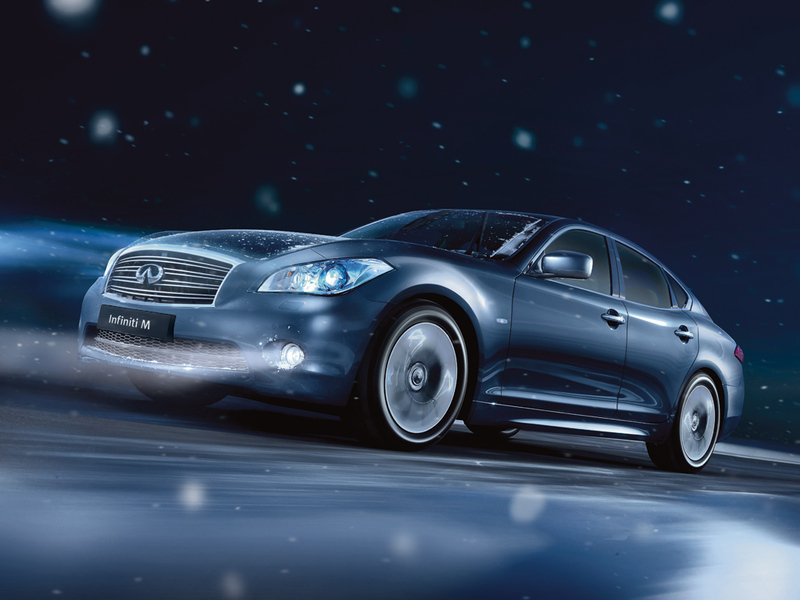 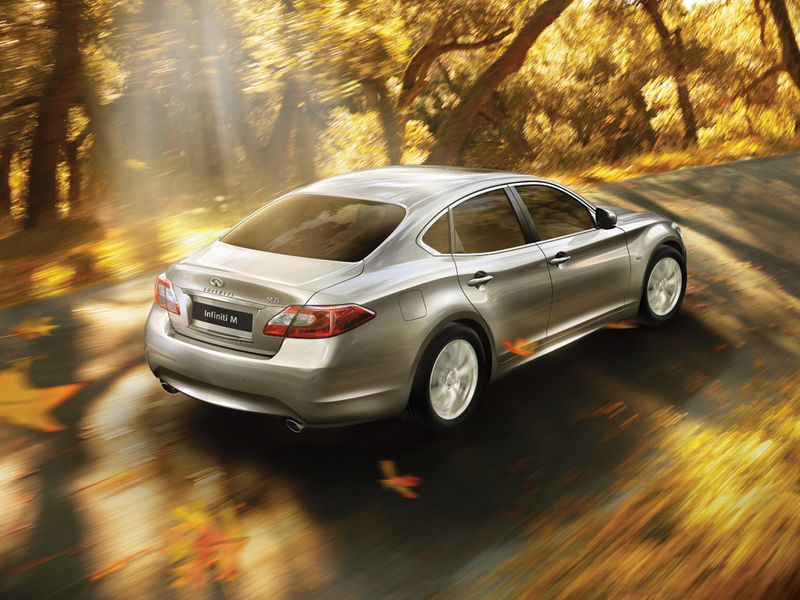 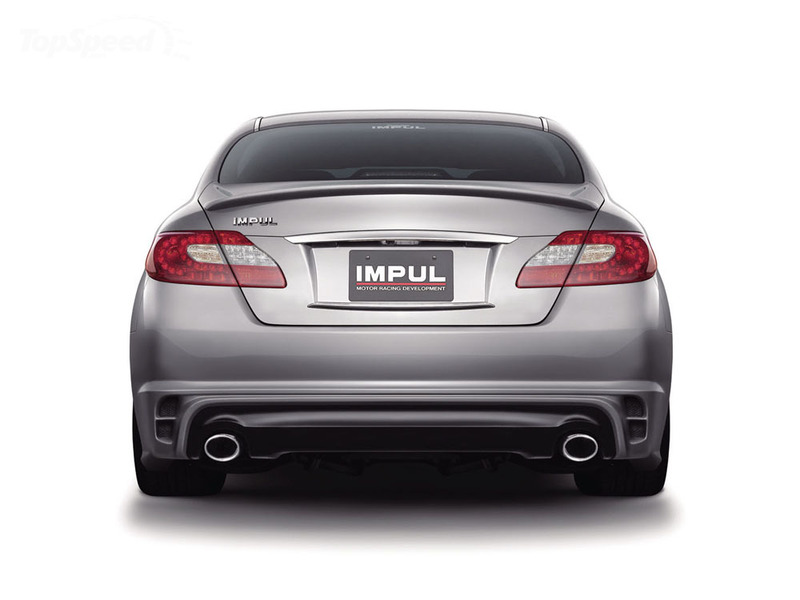 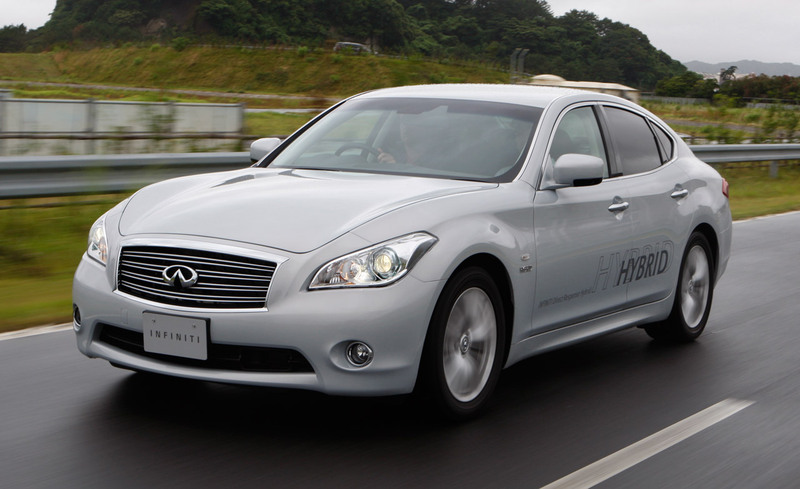 In 2010, sales of Infiniti M began. 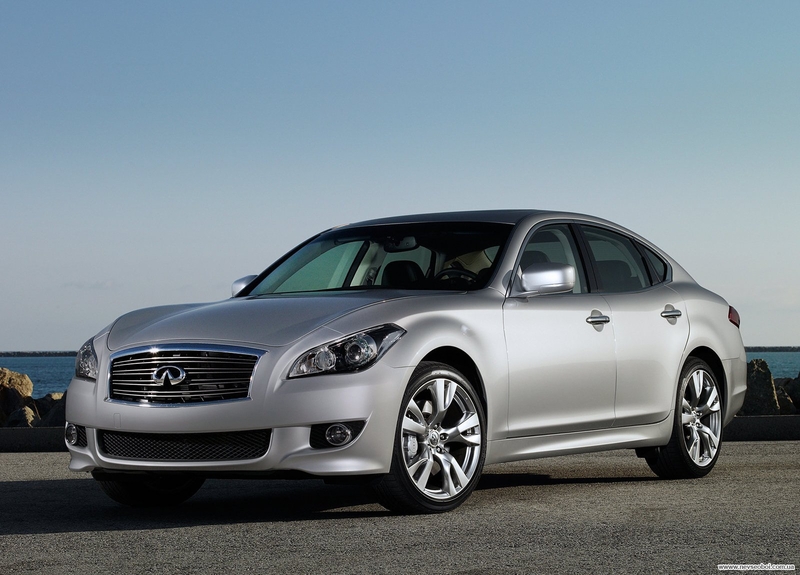 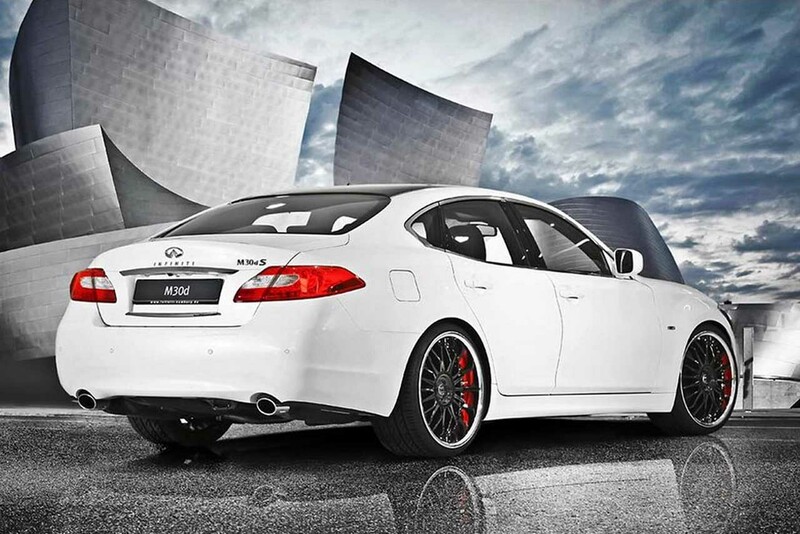 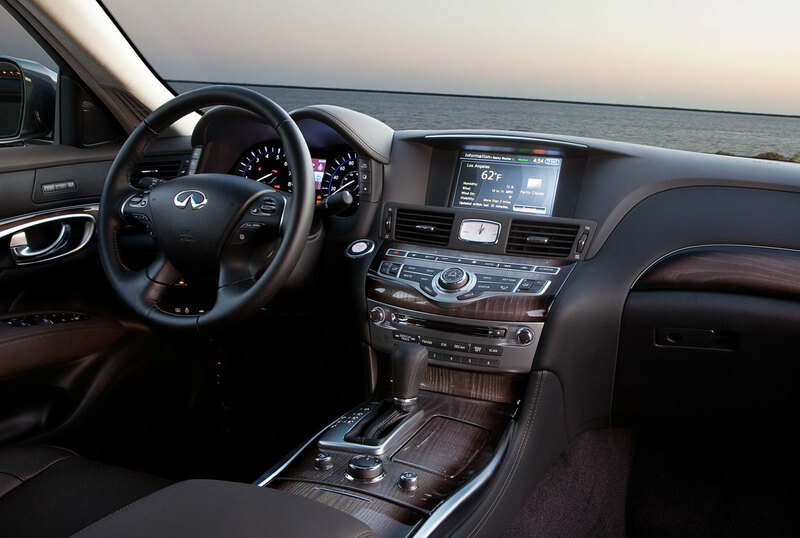 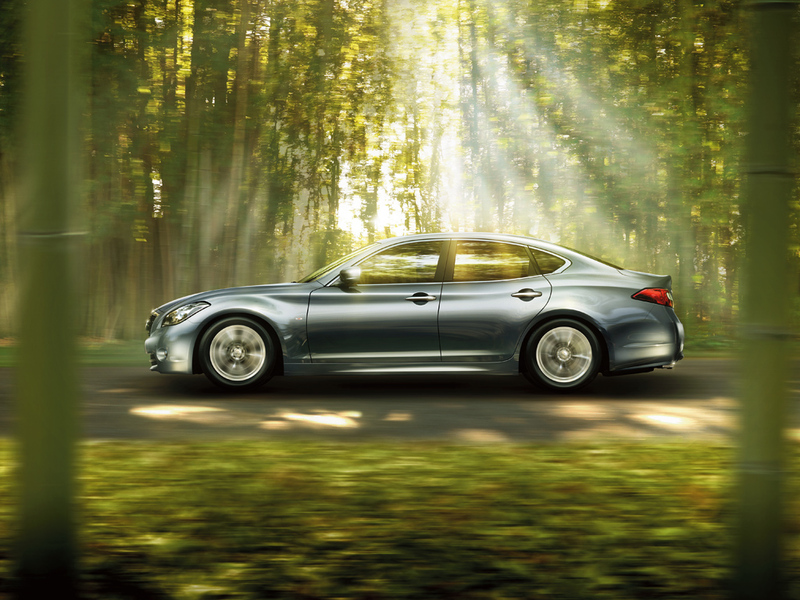 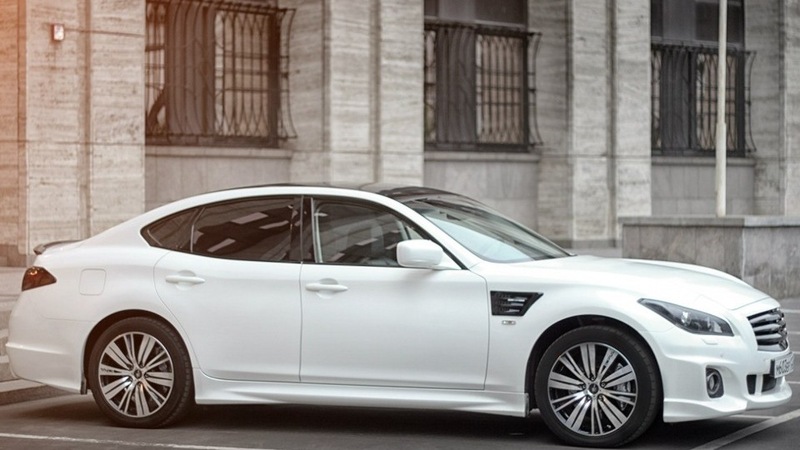 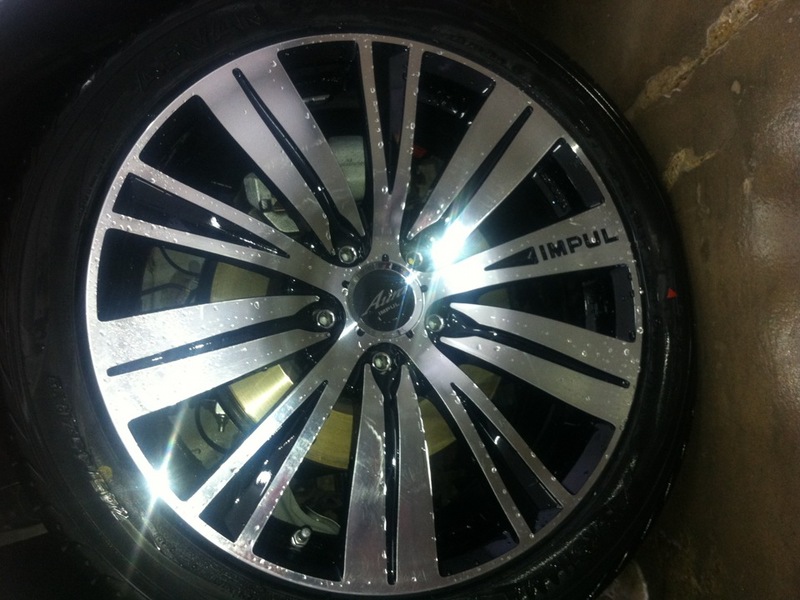 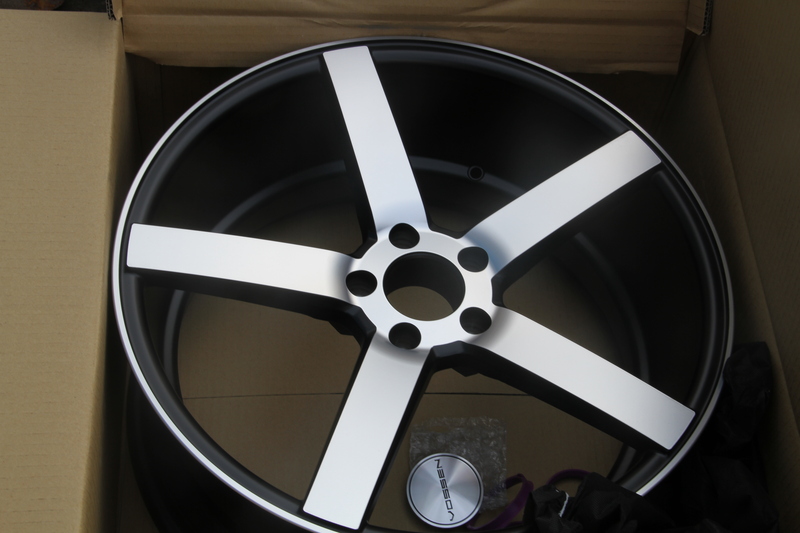 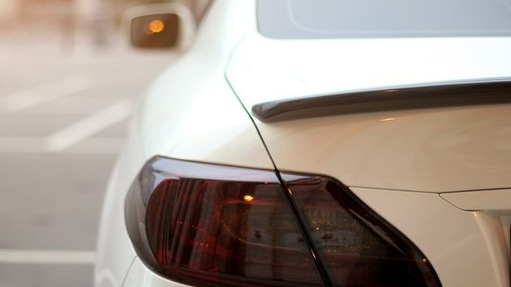 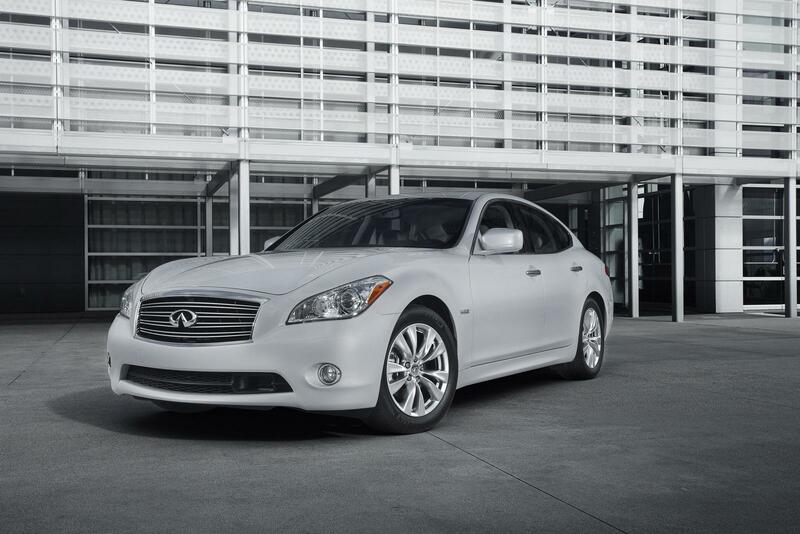 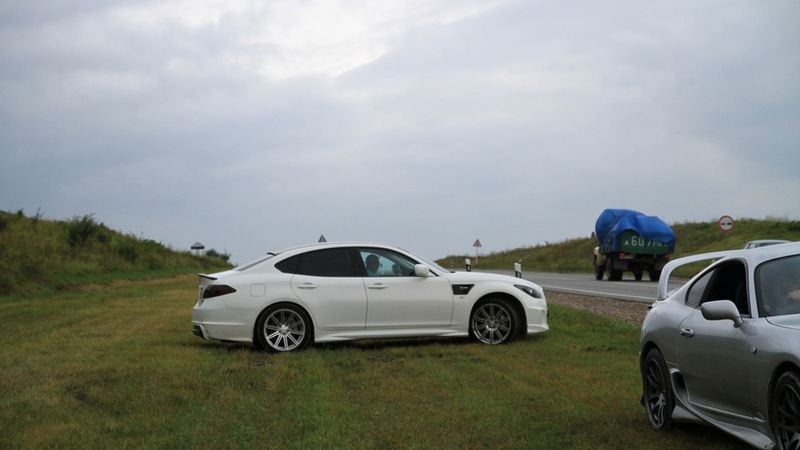 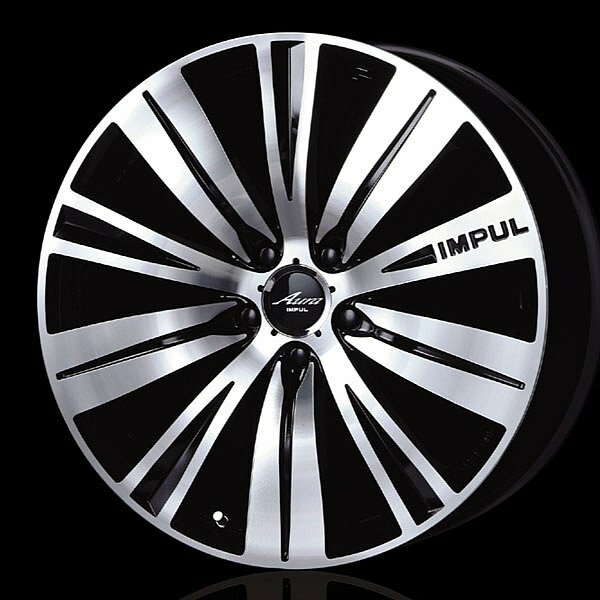 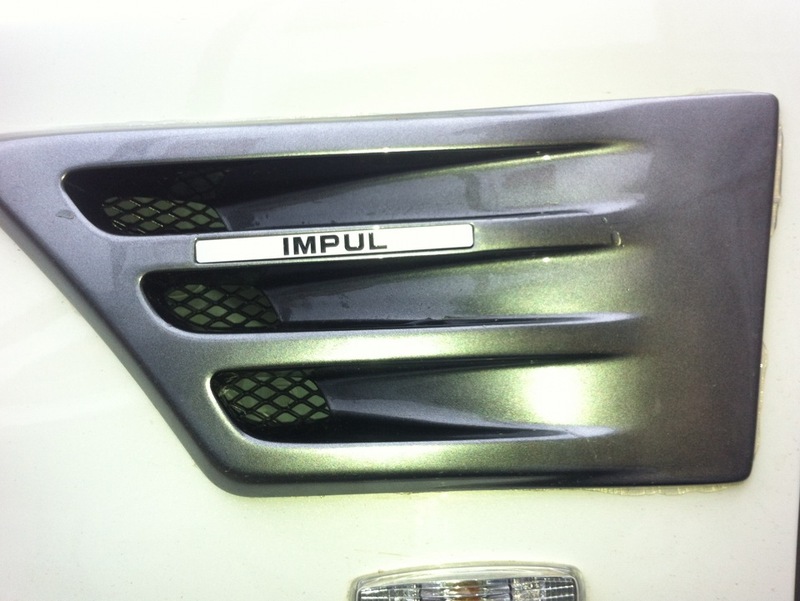 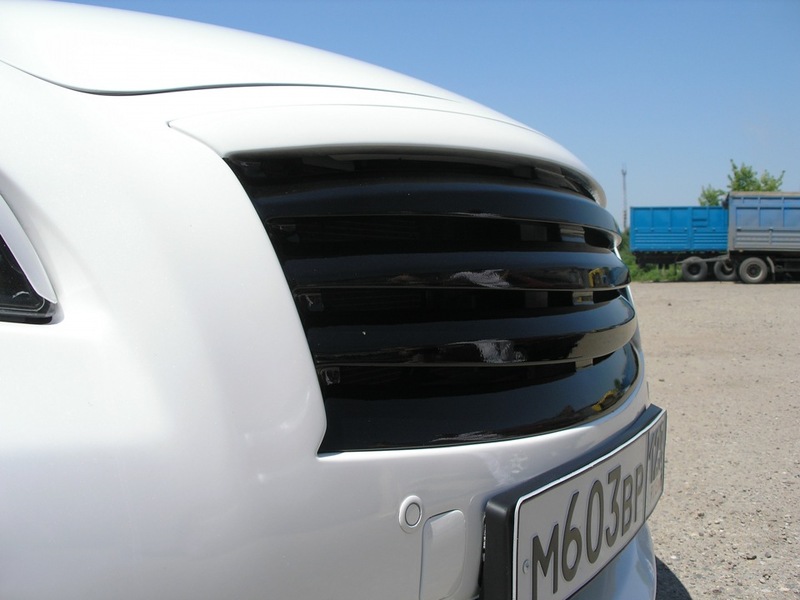 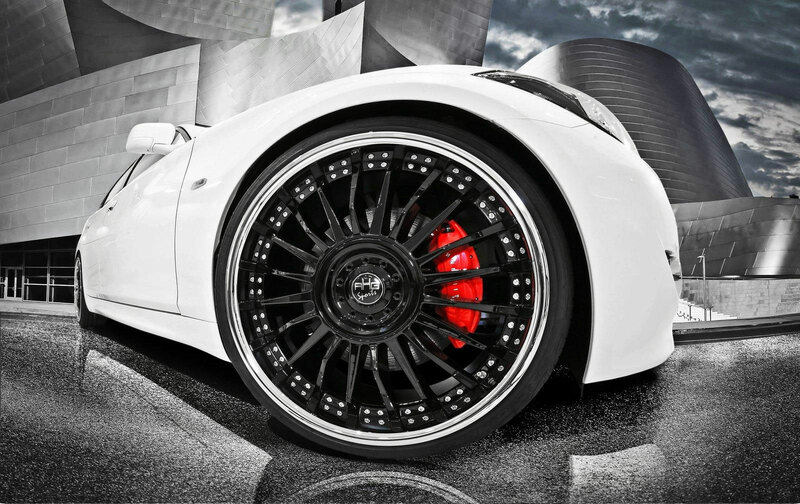 The main competitors of Infiniti M are BMW 5, Mercedes-Benz E-Class, Lexus GS and Audi A6. 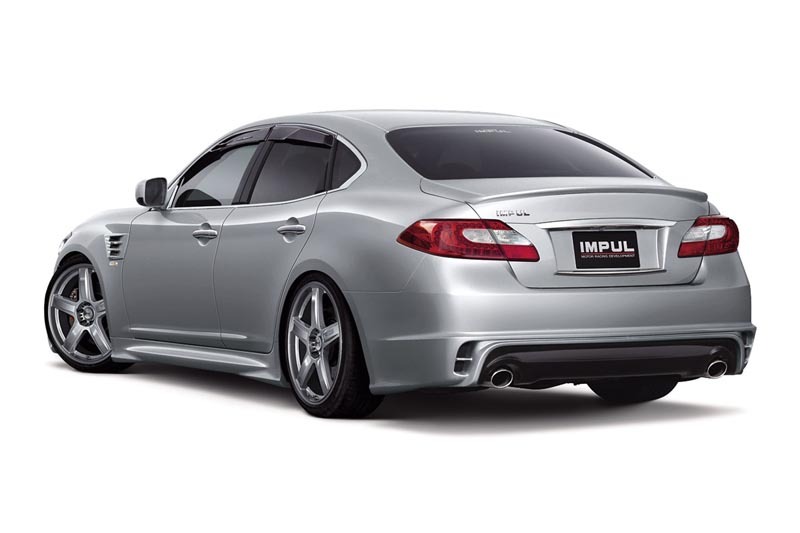 a whole new Infiniti M came in 2011: M25, which is only available in rear wheel drive performance; M37x (engine V6 3,7 liter, 24-valve 330 hp) - available only in four-wheel drive performance; M56 (engine V8 5,6 liter 32 valve), available in either rear- or all-wheel drive.